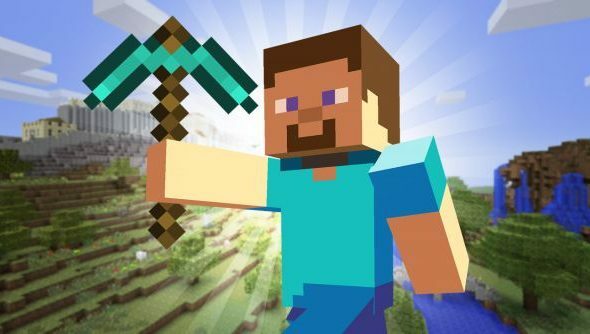 Mojang have announced that there won’t be a Minecon this year as previously planned, instead being moved to “spring” next year where it is still to take place in London. The exact reason for the postponement is unknown, but the Mojang blog post by COO Vu Bui seems to suggest it was a problem to do with the venue. Fans were getting increasingly worried as no news or updates for this year’s Minecon were present, which by this time last year the information for the event was already available. Don’t worry though, as Mojang are still eager to see another Minecon. “While we’d love to do MINECON every year and it’s the only event we do as a company, we want to make sure we can give it the attention it needs, and that means that springtime next year will work best!” assured Bui. Bui promised that we’ll have more information in the “coming months”, but in the meantime why not check out our massive 30 best Minecraft seeds.